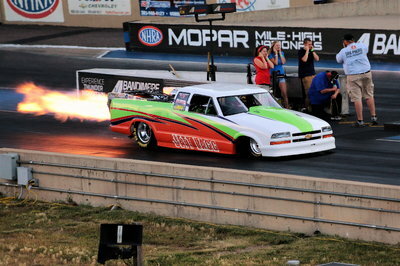 RacingJunk News > Racing > Drag Racing > What Does Alan Johnson’s Involvement in John Force Racing Really Mean? What Does Alan Johnson’s Involvement in John Force Racing Really Mean? John Force didn’t get to where he is today – 16 championships of his own and two others from Tony Pedregon and Force’s son-in-law Robert Hight – without having a decided hands-on approach to everything that races under the John Force Racing banner. But turning over the entire operation of one of his racing teams to an outsider, so to speak, is something Force has never done before. That’s why his new consultancy agreement with six-time Top Fuel championship team owner Alan Johnson is so revolutionary – and at the same time, so exciting. Alan Johnson is consulting for a few racers this year. Johnson, as most of you know, saw his Al-Anabi Racing team gutted of its funding prior to the start of last season. Johnson and driver Shawn Langdon nobly soldiered on with little funding, managing to make it through the 18-race regular season before suspending operations due to finances just as the six-race Countdown to the Championship began. 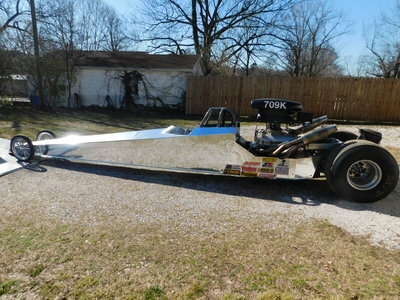 For 2016, Johnson has his own team and dragster in mothballs, while Langdon has moved on to drive for Don Schumacher Racing. But Johnson was a man in demand, and he could potentially be as busy – if not busier – this season than if he was back running his own team. In a unique twist, Johnson will not only serve as a consultant to Steve Torrence Racing’s Top Fuel team this season, he’ll also be a consultant (and primary engine tuner) to JFR and the Top Fuel team of Force’s daughter Brittany. 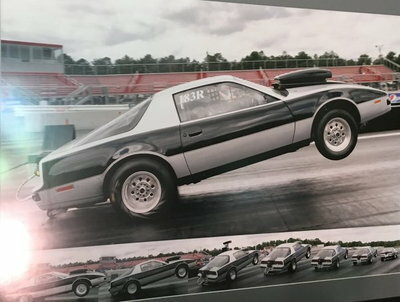 But here’s where the most interesting aspect of the deal rests: Johnson will essentially not only oversee everything in Brittany’s program, he’ll also provide all the parts, pieces and everything else necessary to build a competitive dragster. That’s like the Golden State Warriors taking over the lowly Los Angeles Lakers and say they’re doing things the Warrior way from now on, and with the Warrior’s ball. This is an unprecedented situation in NHRA annals. Sure, other former owners, drivers or crew chiefs have served as consultants, but when was the last time you heard of someone bringing in their own equipment and overseeing the entire operation – as if it were there own? I give a lot of credit to Force and Hight, who is also JFR president, for their foresight in going out and bringing Johnson into the JFR fold. It’s rare you can get someone of Johnson’s talents and experience to help you out, especially given he’s a former competitor. Johnson knows about building Top Fuel champions. 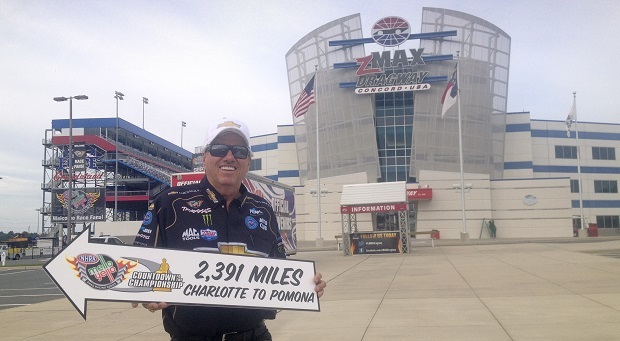 He’s done so six different times in his tenure as a team owner – 1997, 1998, 2000, 2010, 2011 and 2013 – with five different drivers: Gary Scelzi, Tony Schumacher, Larry Dixon, Del Worsham and most recently Langdon. 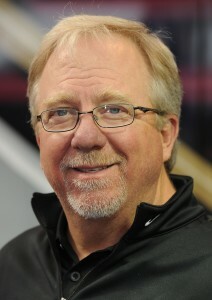 He also won five other Top Fuel championships as a crew chief while working for Don Schumacher Racing. On the flip side, although she’s shown promise in her Top Fuel career, Brittany Force still hasn’t won her first race in the sport’s fastest racing class. That’s likely to change – and probably more than once – with Johnson and his parts and car at the helm in 2016. In fact, I wouldn’t be surprised whatsoever to see Brittany Force have her breakout first win next week in the season-opening Winternationals at Auto Club Raceway in Pomona, California. And wouldn’t that be coincidental, as Johnson and Langdon won that same race last year, right after the Al-Anabi funding tap was shut. In his usual, subtle way, Johnson tried to downplay the association with JFR. But in reality, this is as huge a deal as you can get. Johnson couldn’t have a better student. After all, Brittany is a Force. And just like her dad, she’s an astute student who listens to what her father, crew chiefs and now Johnson tell her. That John Force has essentially given Johnson carte blanche to do things the way he sees fit – and to also bring in his own custom-built parts for Brittany’s dragster – is sure to cause great interest in the NHRA this season. 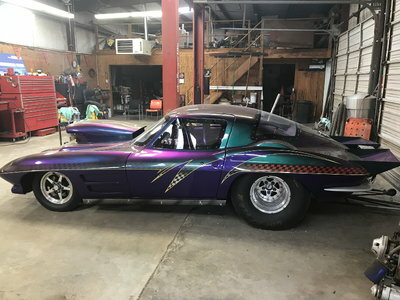 “Probably the biggest thing is they will allow us to come in with our own parts,” Johnson told NHRA.com. 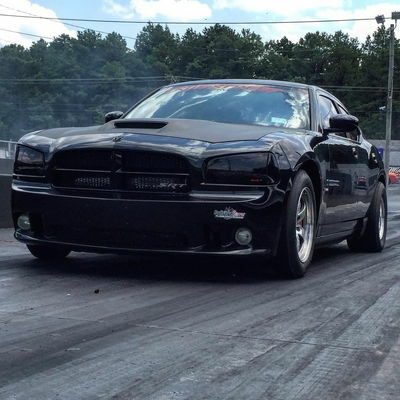 “All the things we’ve built here at AJPE (Alan Johnson Performance Engineering) and have been so successful with, to bring those into their team and replace the stuff. In his new role with JFR, Johnson will once again be reunited with Brian Husen, who previously worked for AJR and Al-Anabi, and now is crew chief for Brittany Force’s dragster. If Johnson and Husen have their way, the season may start out as a reunion party, but it very well could end up with a championship party. 3 Comments on What Does Alan Johnson’s Involvement in John Force Racing Really Mean? Wow! Very excited for the new season. Good luck to Brittany and her team. Can’t wait for the first win and first Championship. Talented and oh so beautiful. 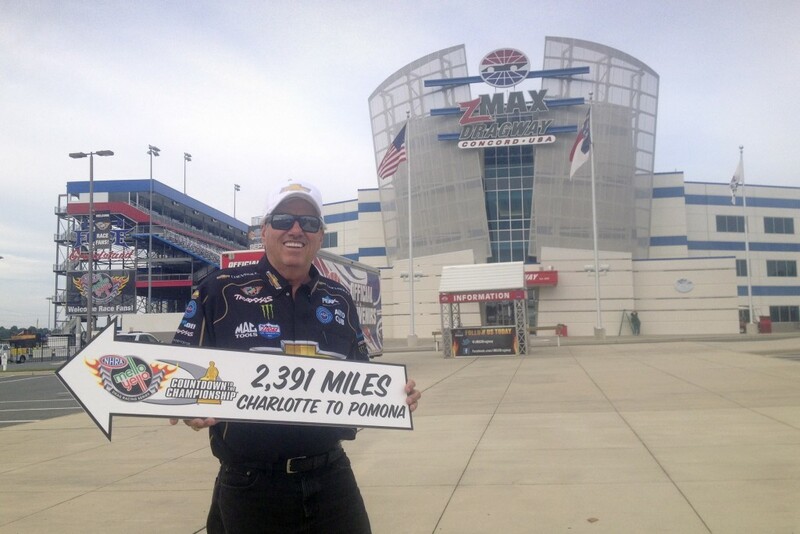 John Force always knows where to find the best and how to get the best. Always easier to do when you ARE the best. I’d give my left family jewel to work for JFR. And then I’d work for nothing, just for the privilege.